Dawn is a visiting faculty of SMU’s Master of Tri-Sector Collaboration. This programme equips its graduands with the skills to lead effectively at the intersection of business, government and civil society, where the most complex problems of our time, and their most innovative solutions, are found. Since the programme’s inception, Dawn has taught the module on futures methodology, focusing on scenario planning. Click here for the course overview. This workshop brought together over 80 participants from 33 countries to explore challenges and ideas around the importance of public service effectiveness in delivering the United Nations post-2015 agenda. 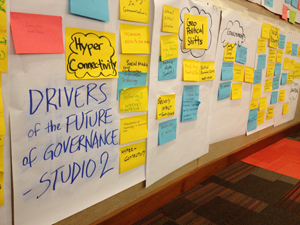 Dawn co-designed and co-facilitated the workshop’s foresight exercise. Click here for an illustrated report of the workshop. Click here for the workshop photo album. This flagship conference engages emerging leaders in Singapore on issues of national interest. 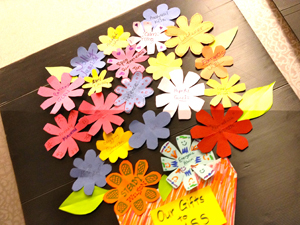 The 2014 edition featured an envisioning exercise that Dawn designed and facilitated. She also moderated sessions with keynote speakers Professor Kishore Mahbubani and Ambassador Bilahari Kausikan. This scenario development process was spearheaded by the Institute of Policy Studies (IPS). 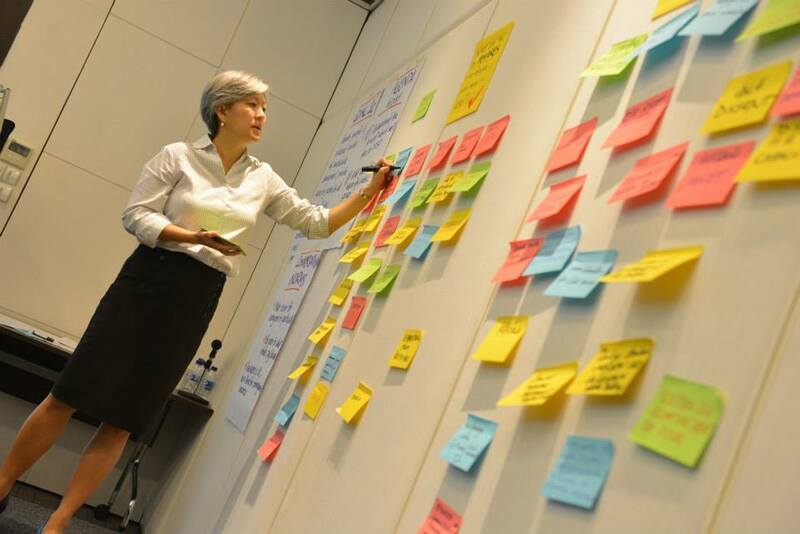 It centered around the question: “How will Singapore govern itself in 2022?” The process involved diverse stakeholders from various sectors, and culminated in a set of scenarios that were presented publicly and at IPS’ annual flagship conference. Soulbreath Consulting helped to conceptualise, design and facilitate the process. 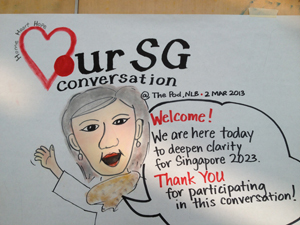 Announced by Prime Minister Lee Hsien Loong during National Day 2012, Our Singapore Conversation (OSC) is a platform to bring Singaporeans together to talk about the kind of Singapore we want for the future, and how to get there. Soulbreath Consulting supported the OSC team in process design, capacity building and facilitation. Click here for the OSC website. 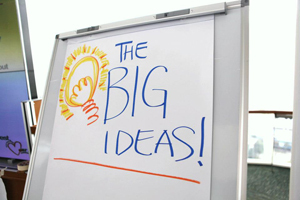 Dawn was on the faculty of this ground-breaking senior executive programme. Designed in collaboration with the University of Cambridge’s Programme for Sustainable Leadership, the course blended learning in three domains: climate change knowledge; leadership skills for change; and scenario thinking for an uncerrtain future, which Dawn co-designed and instructed. Click here for a video summary. How can we uncover new insights, build shared understanding, and foster commitment to new strategies and actions? Soulbreath Consulting serves our clients needs by designing and facilitating dialogue to achieve those conversations and outcomes. Contact us to enquire about how we can help you.